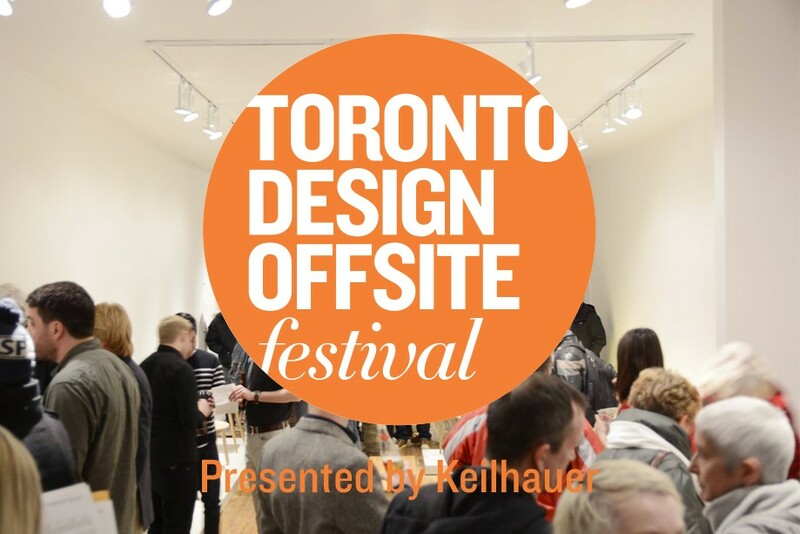 The Toronto Design Offsite Festival has undergone quite the evolution since our first year, way back in 2011. It is with the help of the amazing individuals that volunteer their time and energy that the Festival has been able to grow as much as it has. From 7 exhibitions in our inaugural year, to over 80 events, exhibitions, and installations this year, our growth knows no bounds, and as we grow so does our team dedicated volunteers. We are looking for individuals who are passionate about design and see the value of its presence in our our community. If this sounds like you, we’d love to hear from you. For more information about these volunteer positions, visit our Jobs page.